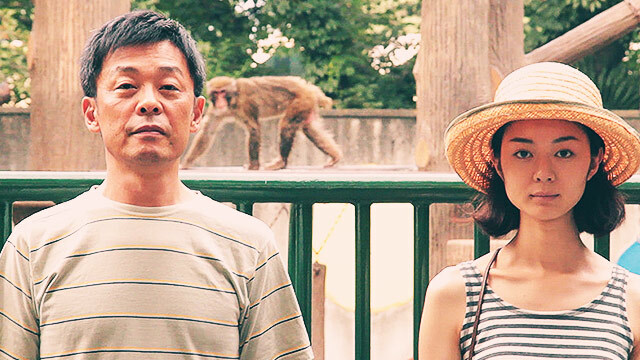 Asian filmmakers excel at producing top-notch horror films that make you sleep with the lights on (Shake, Rattle & Roll franchise not included). On the other hand, Hollywood has struggled to recreate the scare factor of its Japanese and Thai counterparts, with the Insidious and The Conjuring franchises the closest to being up to par. 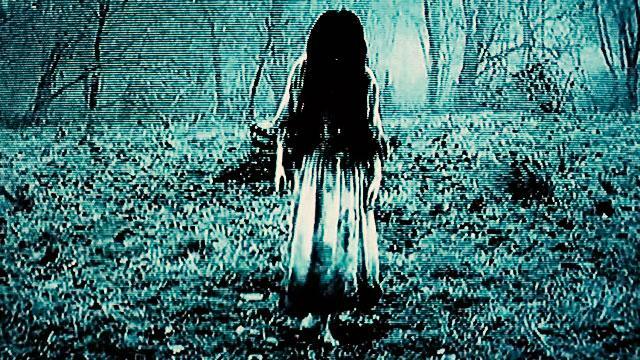 Paramount Pictures recently released the trailer for the sequel to the 2002 spooker The Ring—a remake of the 1998 Japanese horror of the same name. It has one of the most creative movie titles ever: Rings. Although apparently, the title isn't the only flimsy thing about it. Heck, the trailer for the novelty Sadako vs. Kayako gave us more chills.